This very popular blend uses Lavender and Rosemary promotes a whole-body sense of relaxation, while Juniper and Rosemary add an aromatic experience. Roll-on on muscles to release feelings of tension. 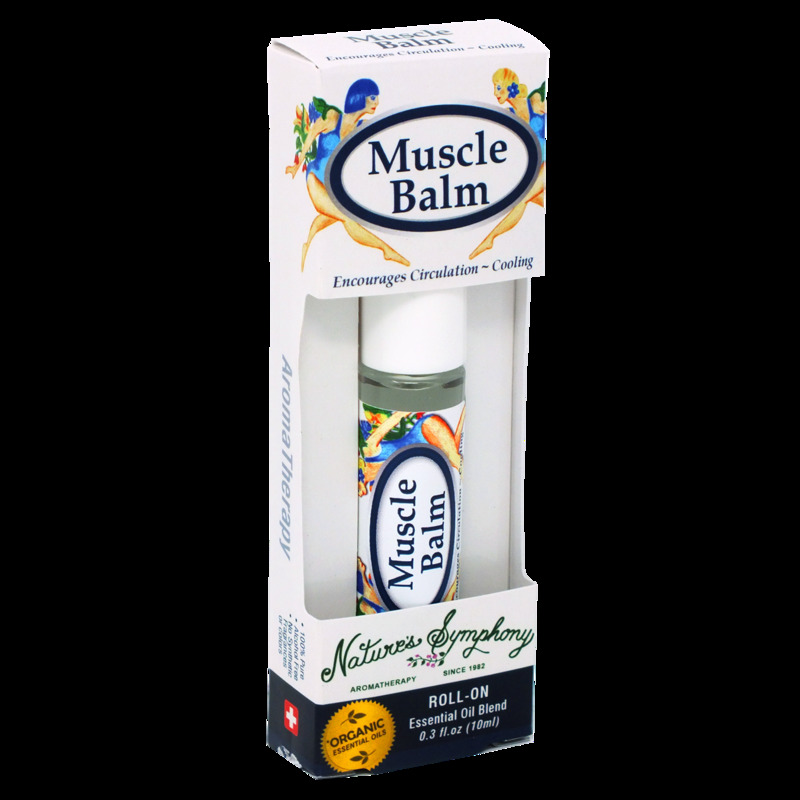 To use: Gently roll on muscles and massage into skin. Avoid eye area. For external use only. Ingredients: Fractionated coconut oil (Cocus nucifera), with Organic/wildcrafted essential oils of lavender (lavandula angustifolia), rosemary (rosmarinus officinalis) and juniper (juniperus communis).